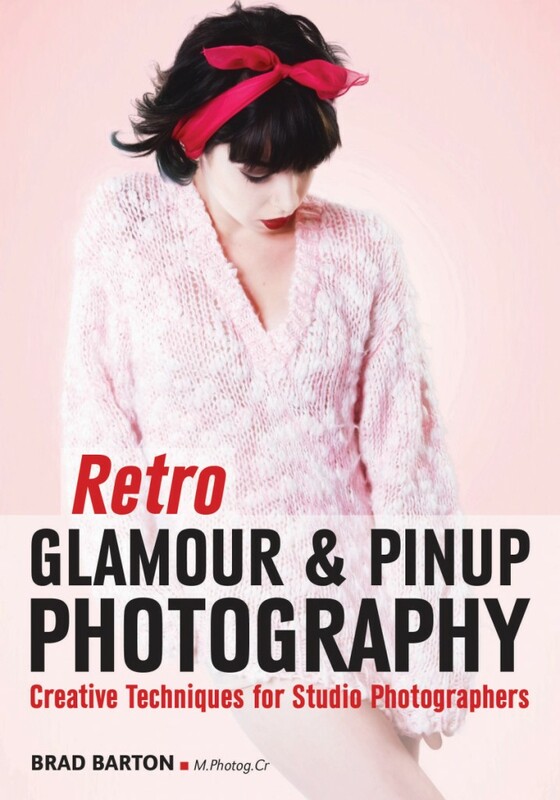 My book, Retro Glamour & Pinup Photography is now available for on Amazon. This book contains over 125 images to help teach and inspire you on my modern take on this style. 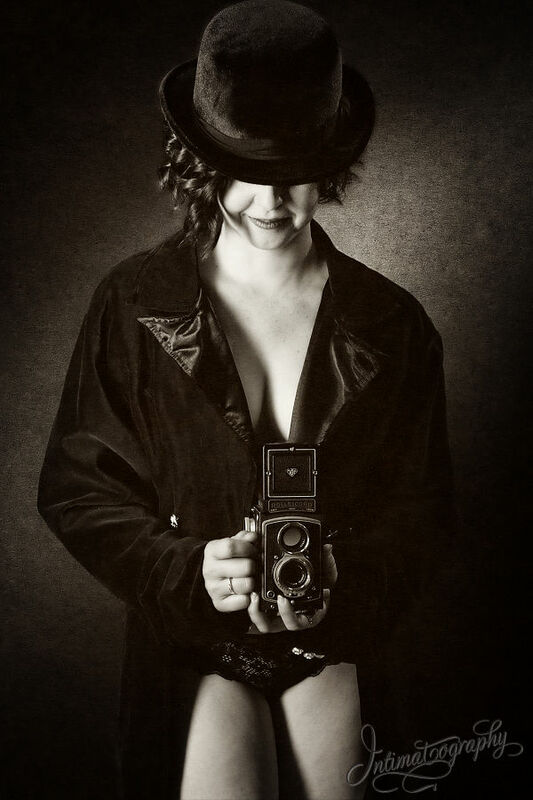 You will see everything from simple lighting set ups and ideas to elaborate fantasy post processing treatments. I talk about planning the wardrobe, posing, and how to talk to your clients to get the most from their session. Today’s portrait photographers owe a debt of gratitude to old-school pin-up and glamour photographers, who knew how to entice viewers with images that ooze with a playful, come-hither sexuality. The subjects were impeccably posed, lit, attired, and directed to ensure that every portrait was evocative and gave viewers insight into the woman’s personality — whether she were a smokey-eyed siren or a girl-next-door type. In this book, you will learn how to connect with clients, create effective lighting setups, correct perceived flaws through posing, drum up playful prop-and-set combinations to develop a portrait theme, and more.